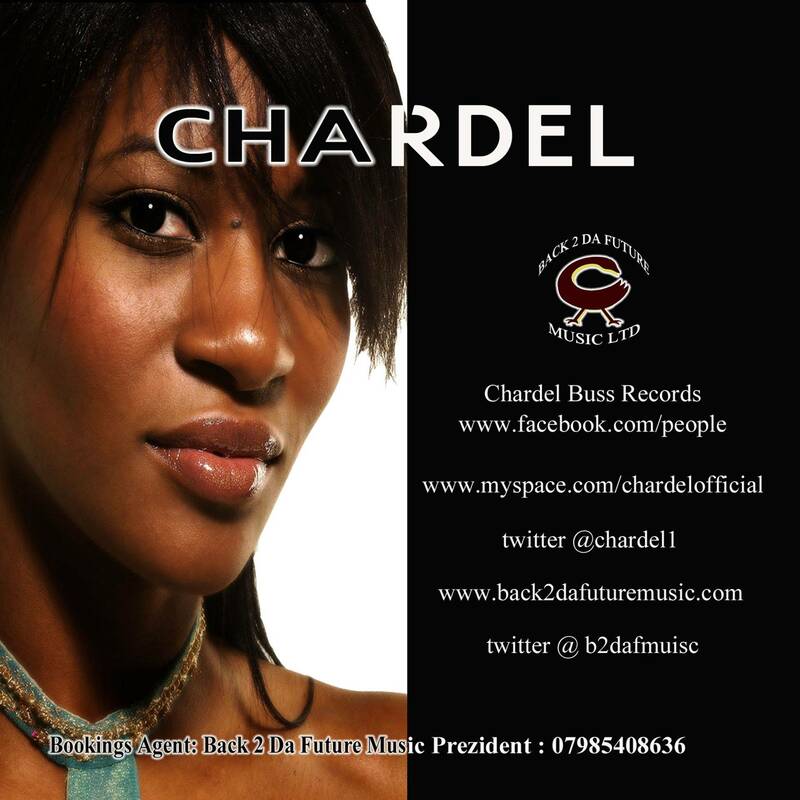 Chardel is the talented singer, songwriter and producer behind chart topping hits for the likes of Billie Piper, Boom and Mintman. Though her talents have often been credited to the performance of other artists, she has been setting stages alight around the world on tour with Natacha Atlas; following an introduction from her tutor, Michael Riley (Steel Pulse/Reggae Philharmonic Orchestra). Born in North West London to Jamaican parents, as soon as she caught the bug she would pitch up to sing at any local opportunity. No Talent competition, local sound system or open mic session would miss her accompanied by nothing more than her guitar. In the 90’s she hooked up with a group of friends including the then fastest rapper in the world, Lucas, to form the group, Sprinkler. Although signed to Island records the group were never able to light the pop charts afire, as unfortunately is the case for many groups who make it to the promised land of ‘a major record deal’. However, for Chardel this was only the beginning as she then endeavored to learn her craft more professionally, to which end she studied for a degree in Commercial Music. Degree in pocket Chardel continued to experiment with improvised writing and composition, determined to remain active in her career, Chardel tutored courses of vocal technique, and collaborated on four albums (Can’t Stop, Voices of the Forest, Perfumes of Spring, Wild Sanctuary) for a company in France. During this period, she met a wide variety of artists, musicians and producers one of whom was “Trackx Dealer”, a Paris based beat maker.